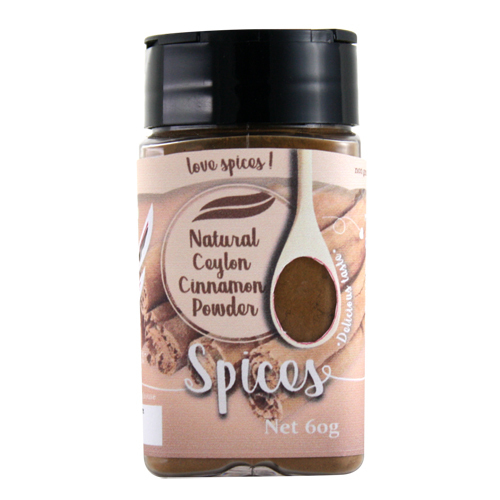 Spice up your life the healthier way! Some researches have shown that cinnamon may lower blood sugar by decreasing insulin resistance. You may consider adding cinnamon powder and crushed nuts into oatmeal and baked goods.